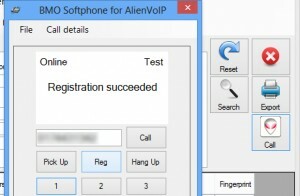 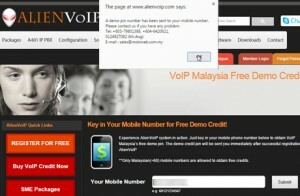 Register an AlienVoIP account by going to www.alienvoip.com > Member login > Register. 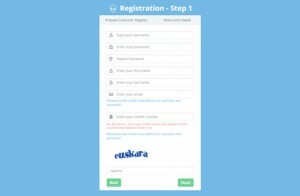 Fill in all necessary fields and complete the registration. 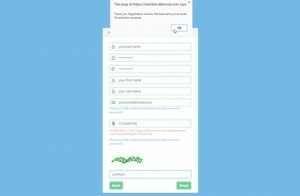 You will receive an activation email. 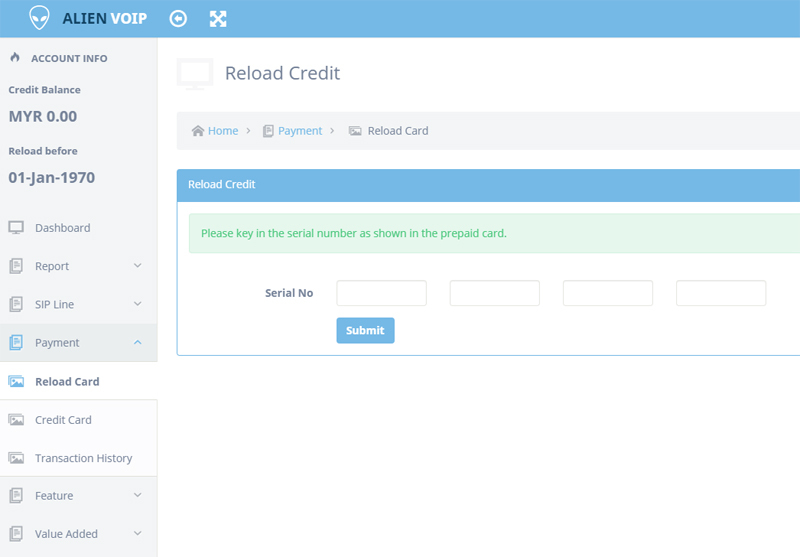 Click the link and key in your prepaid card serial no (if you have one already). 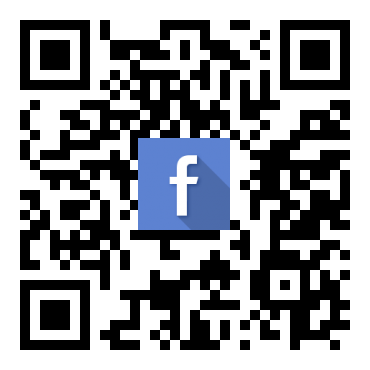 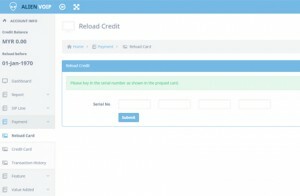 Get your FREE demo credits! 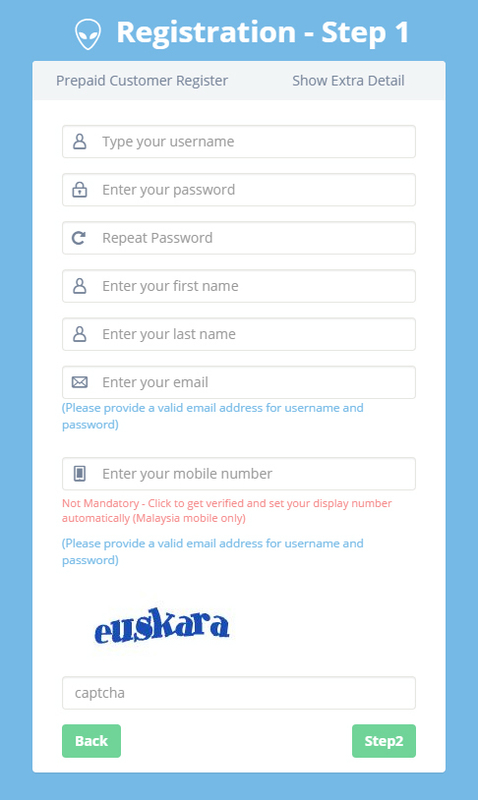 Just enter your phone number here and click submit. 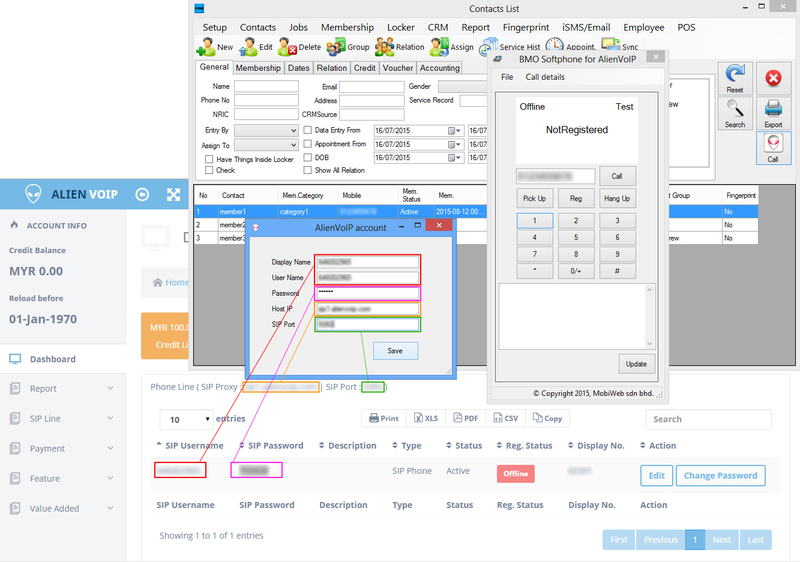 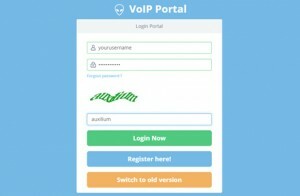 Use your username and password to login to the VoIP Portal. 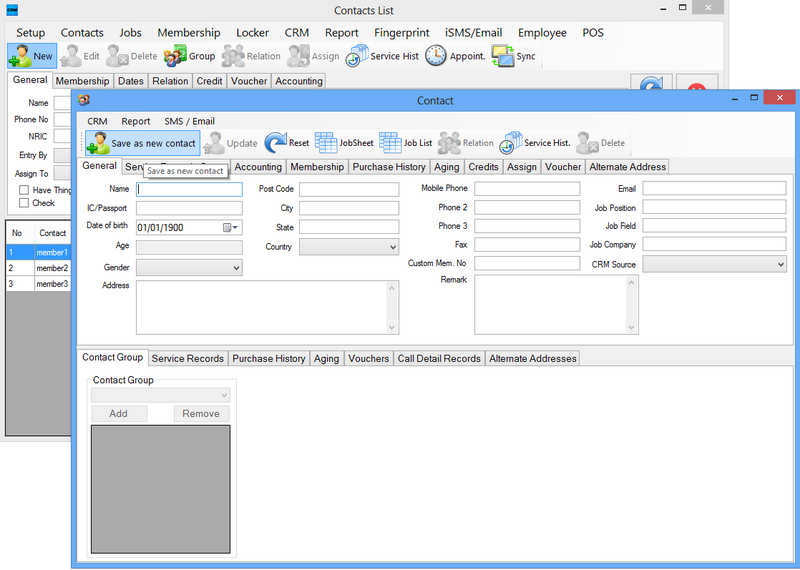 Click on “Reload” tab on the left and key in the serial number into the columns given. 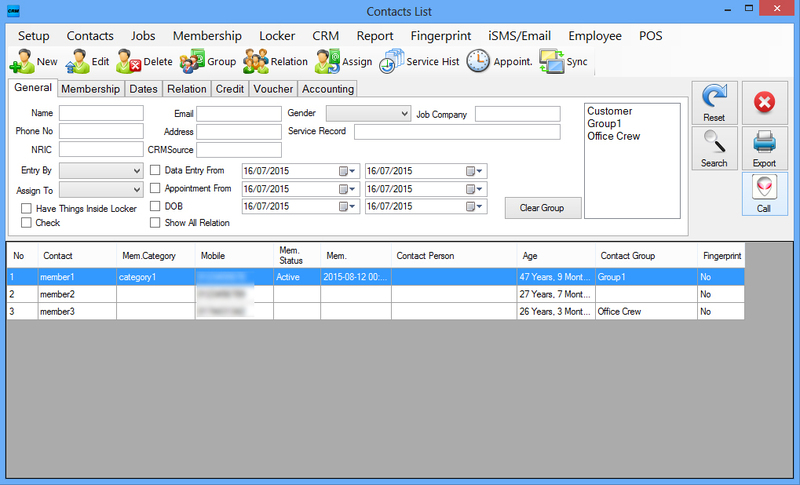 Start POS Client and navigate to Contact > Contact List and click “New” to add new contact. 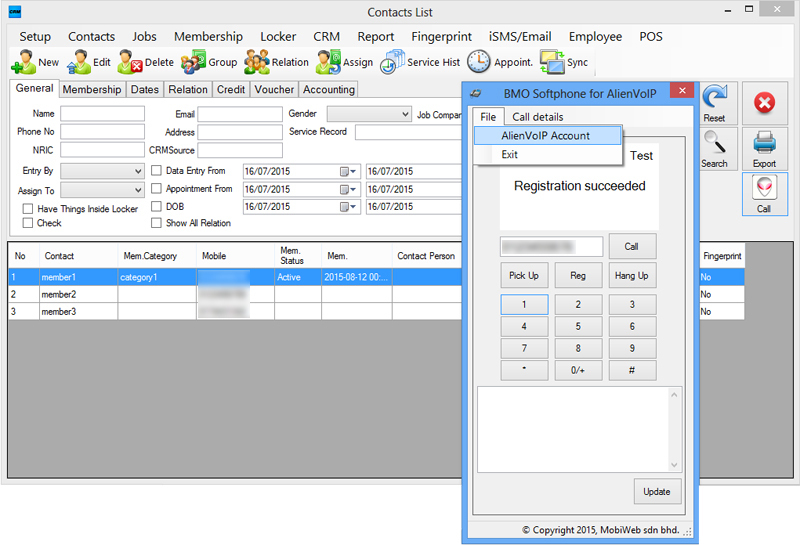 Select the number you wish to contact in the contact list and click “Call” icon on the right section. 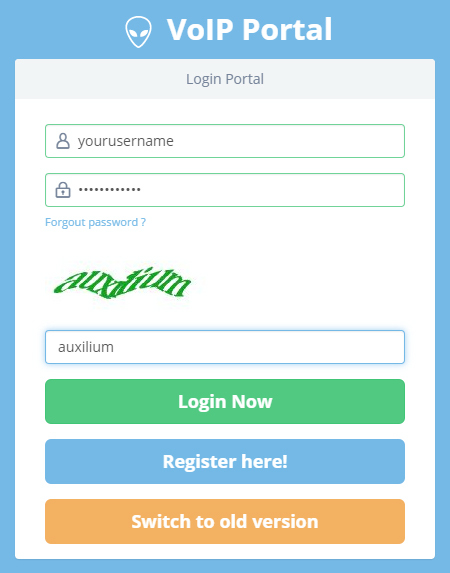 A new window will appear. 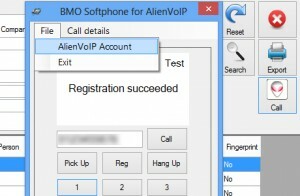 Go to File > AlienVoIP Account. 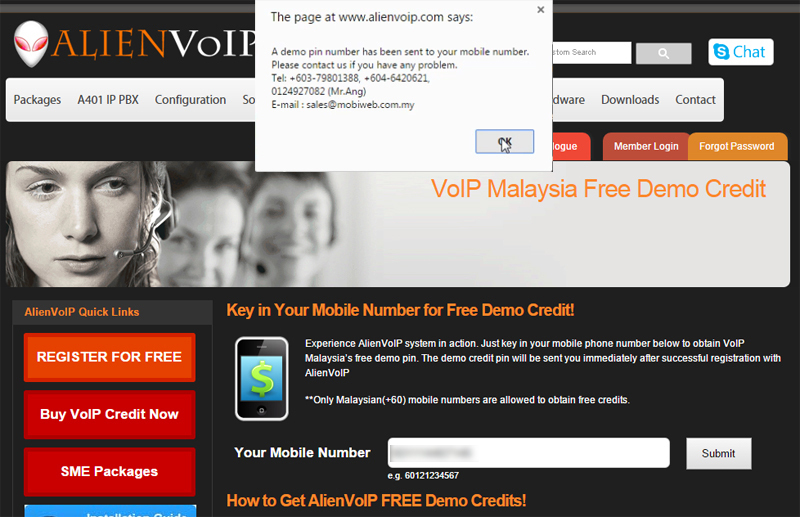 Go to your VoIP Portal. 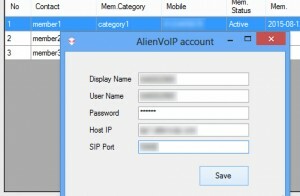 Use your SIP Username (Display Name & User Name), SIP Password (Password), SIP Proxy (Host IP), SIP Port (SIP Port) and click “Save”. 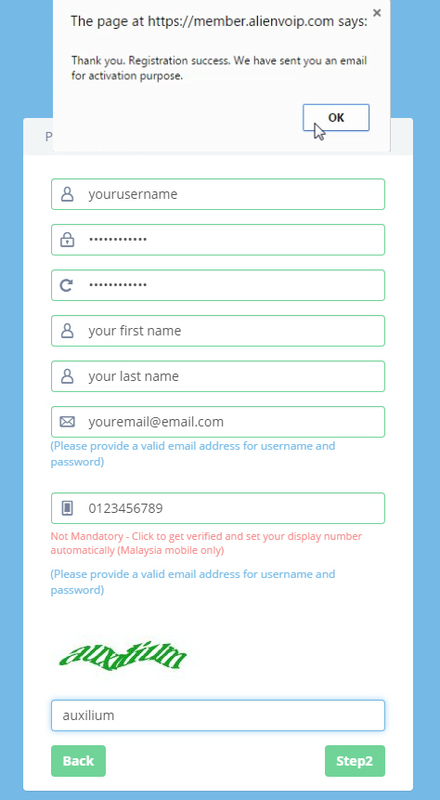 Register by clicking “Reg” until Registration is successful. 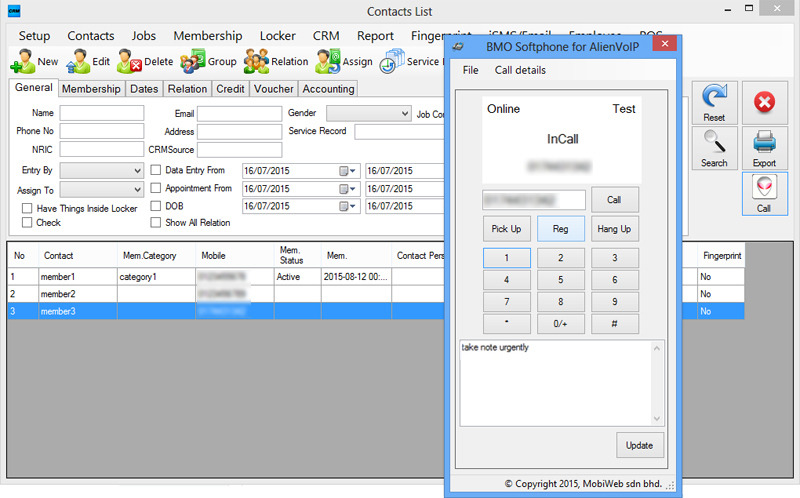 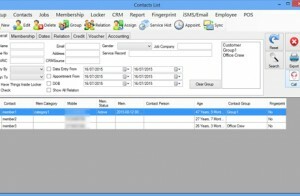 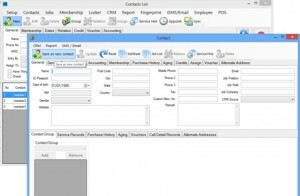 Click on “Call” button to call the specific contact via VoIP in CRM Software. 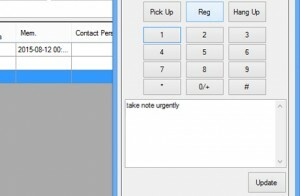 You can type in remarks in the empty section provided during the call and click “Update”. 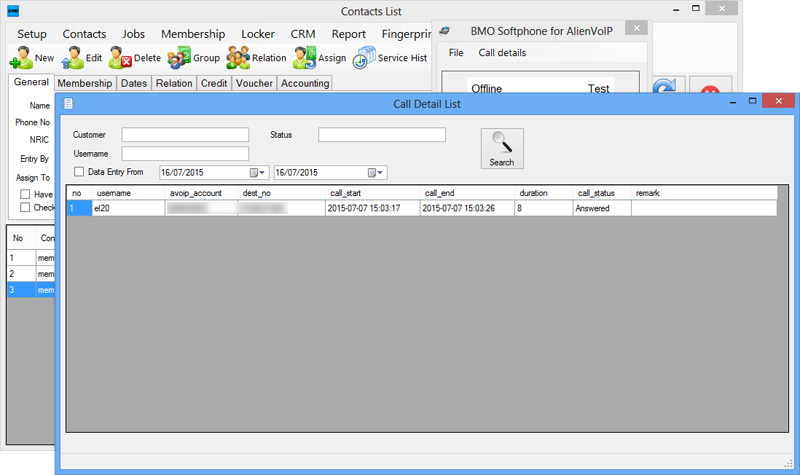 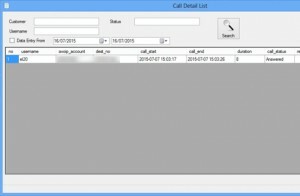 Click on “Call Details” to see Call details history and remarks.